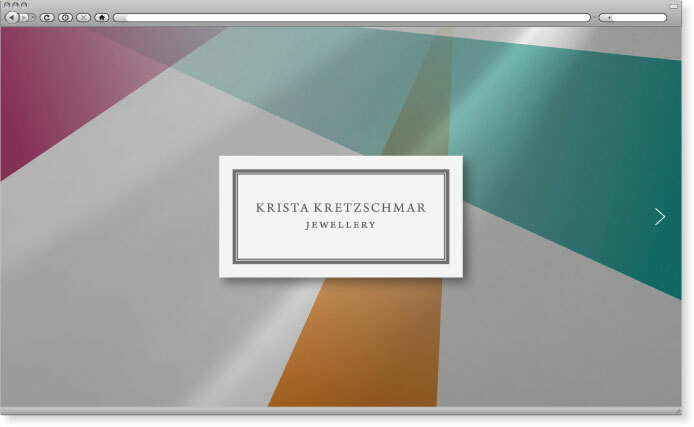 Krista Kretzschmar is a Swedish jewellery designer who works with bronze, gold, diamonds and other precious stones. 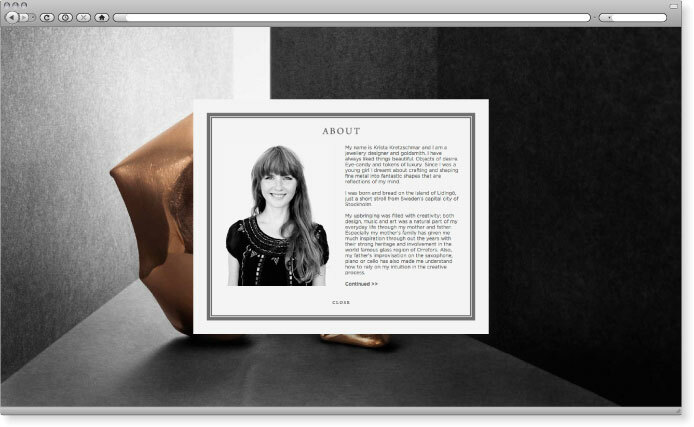 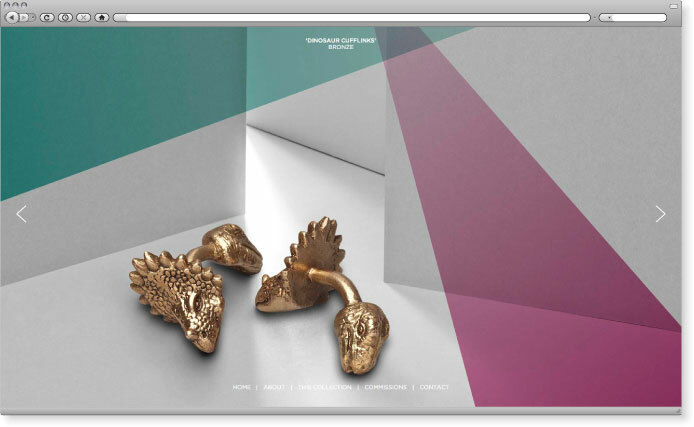 Studio Knox was asked to develop a new website that focussed on her ‘fine jewellery’ and ‘jewellery’ collections. 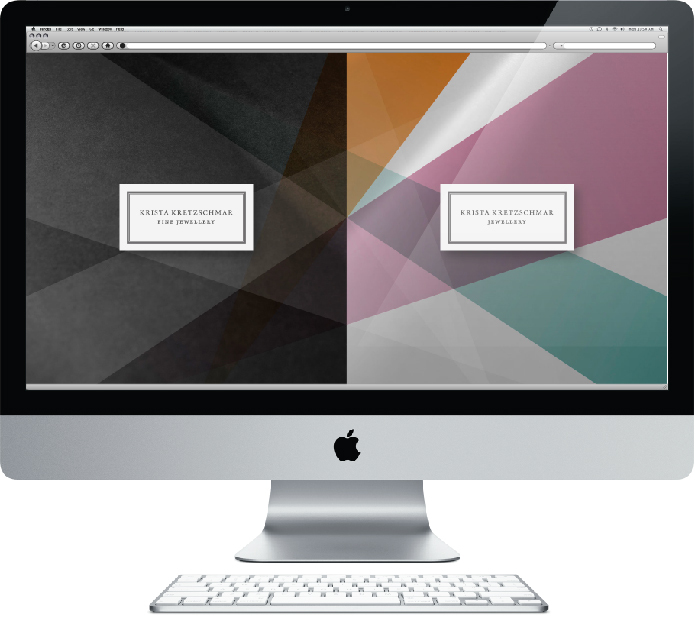 This gave the studio an interesting opportunity to create a website that had two distinct paths to follow for the user. 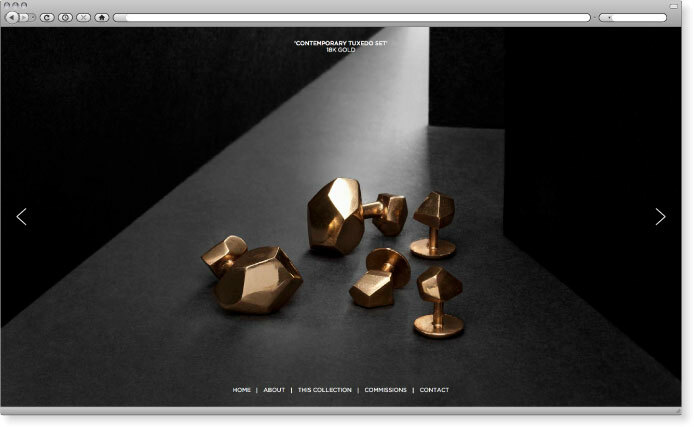 Graphically it is easy to distinguish which object applies to which collection. 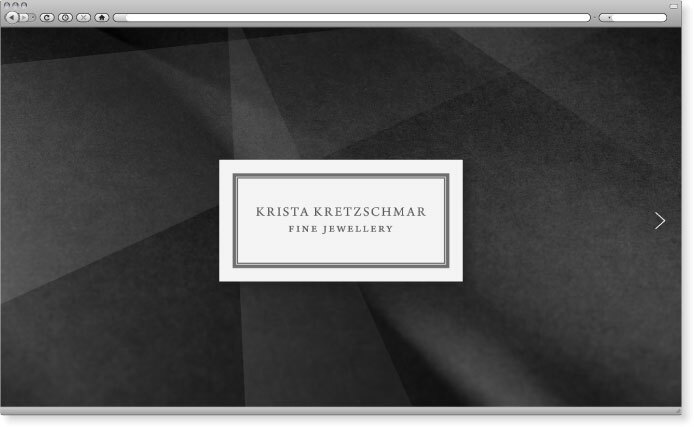 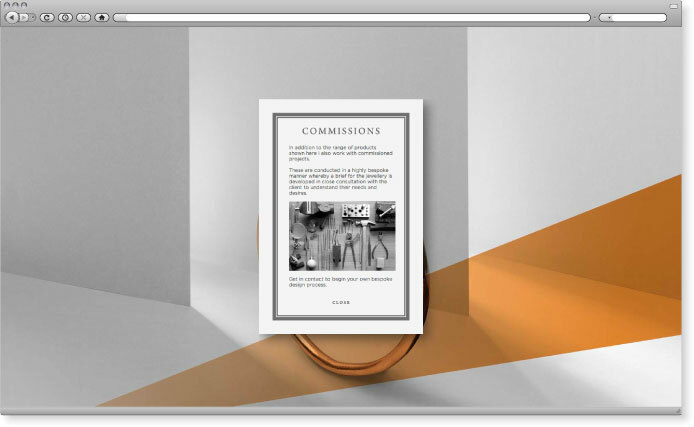 The overall format of the site seeks to work as an online ‘portfolio’ where the images of the jewellery pieces are the main point of focus. 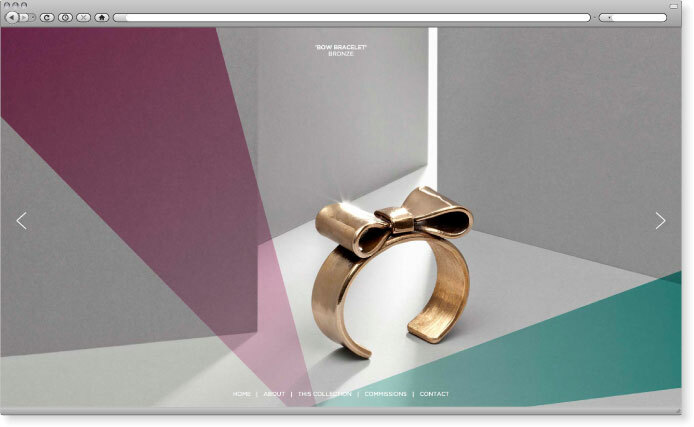 Images of the jewellery pieces were photographed and retouched by Tim Meier.